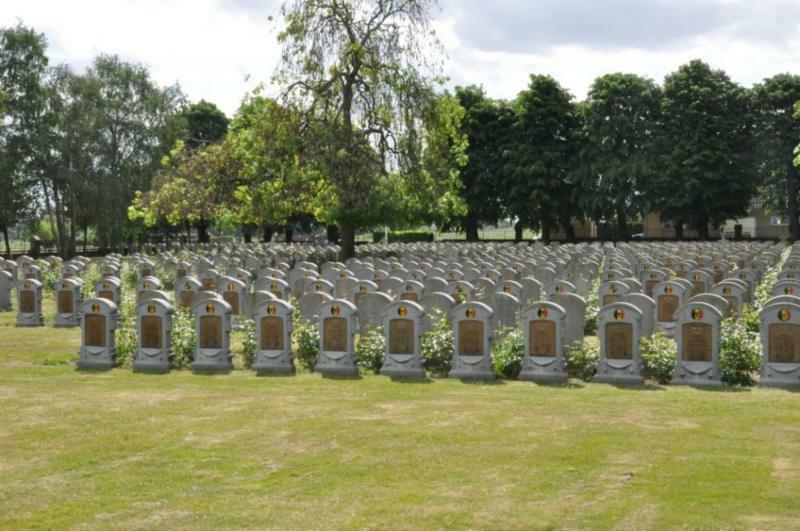 French soldiers started this cemetery in the autumn of 1914. Only by June 1916, the Belgians took it over. After the war, the site was enlarged and the French soldiers were relocated. 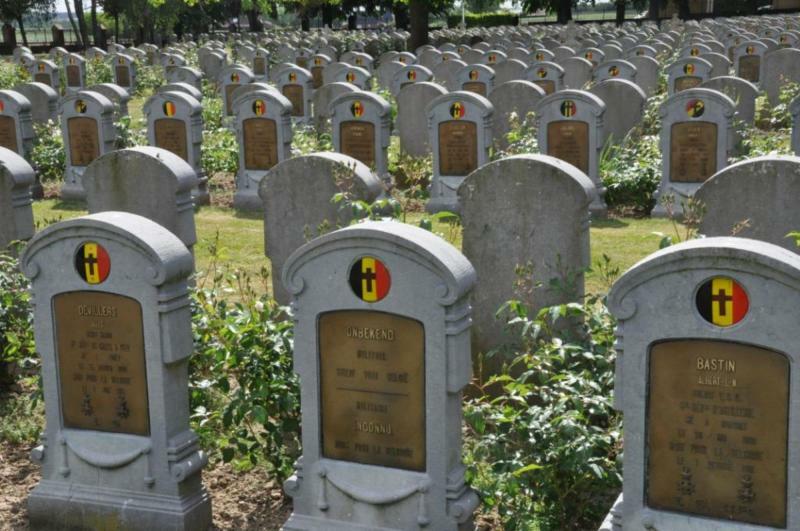 This cemetery became one of the nine Belgian military cemeteries in West-Flanders. 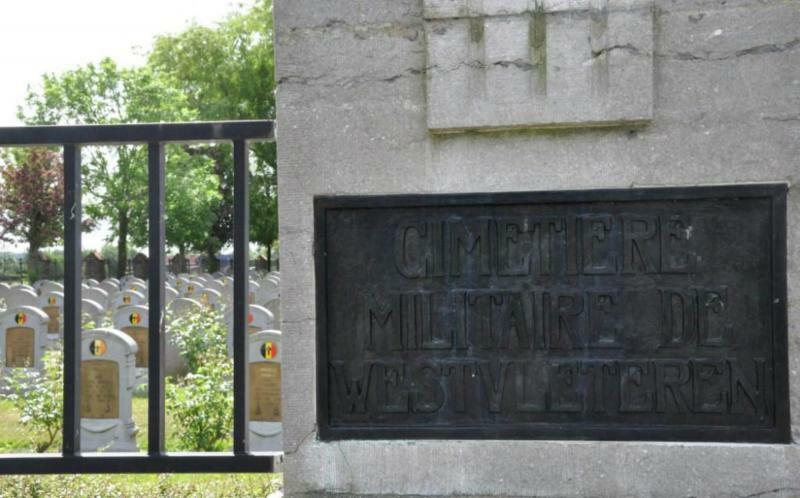 A total of 1 207 soldiers found their last resting-place in the Belgian military cemetery in the village of Westvleteren.